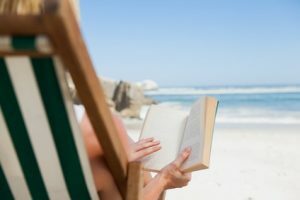 Today’s blog was written by Barb Hill, RN, MSN, CNE, CMSRN a recently retired Professor of Nursing at The Community College of Baltimore County, Baltimore, Maryland. You are rushing through the clinical day and concerned you are not spending enough time to get each student to think like a nurse and provide holistic patient-family centered care? 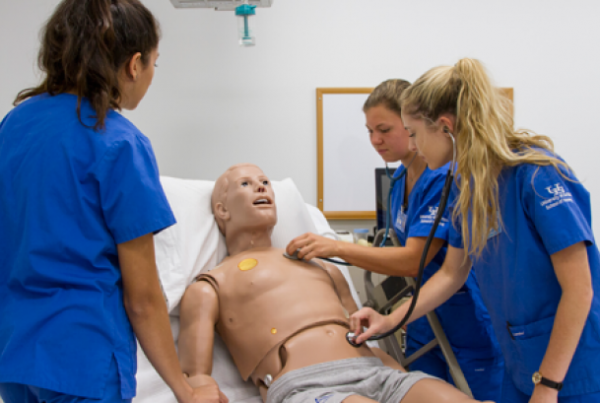 Do you feel the need to clone yourself to have one or two more of you in clinical to help students learn what they need to know? 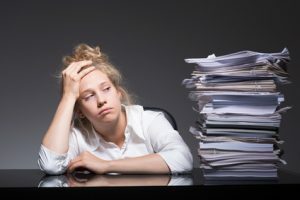 Do you feel tethered to the med room and hospital computer system instead of engaging and helping students think like a nurse in the clinical setting? I too faced these same challenges that almost all clinical faculty face. My students struggled to see the patient and the importance of the family to influence positive patient outcomes while providing care and after discharge. I used my background in community health to create a tool that helps students see the importance and value of the family and how to easily assess this essential support system for their patient. My goal in developing this worksheet was for students to learn the patient is connected to a family, culture and support systems that impact their recovery. With this exercise, students practiced interviewing, learned to ask relevant, insightful questions of their patient, observed interactions, coping mechanisms, and problem-solving abilities, etc. In essence, the clinical challenge focused on family assessment and isolated it as a skill set. Students were challenged to assess the effects of the family/culture/support systems on the patient’s recovery process. Who is present with the patient today? Who resides in the house with the patient with approximate ages? Name the family members significant to the patient, their age and where they reside. 2. How will the family impact the patient’s recovery? 3. Identify additional support systems for the patient and their role. 4. What cultural customs, norms or language barriers exist in the family? 5. What living or environmental conditions support or challenge the patient? 6. Describe the strategies used to develop a rapport with your patient/family. DO allow flexibility for this tool to be used in multiple ways. For instance, it can be used with individual students to help them grow. DO recognize that the tool is to be done during the clinical day and NOT as extra work to be taken home. DO be flexible! If the student is unable to complete the worksheet during the clinical day, give the students 10 minutes prior to the post-conference to fill in their thoughts/information with this tool. DON’T worry if a student does not complete the worksheet on a designated day. It may be more appropriate for them to attempt on another day if they were too busy. This tool is intended to encourage student-centered learning. The instructor facilitates a discussion using the information students gathered as a conversation starter in post-conference. 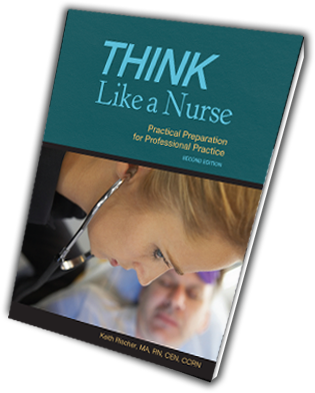 In this context, the group of students practices thinking and caring like a nurse. Click below to download this one-page tool with all seven questions in a PDF document that will make it simple and easy to strengthen and develop patient and family-centered care in your clinical! It was invigorating to see the students “get it” by isolating family assessment as a skill set and engaging with the worksheet taking advantage of downtime if present. During post-conference, each student contributed something they learned from the process and the students connected the dots during the “think tank” debriefing in post-conference. As a clinical instructor, I saw the caring develop before my eyes because students saw patients as more than a disease process and labs. 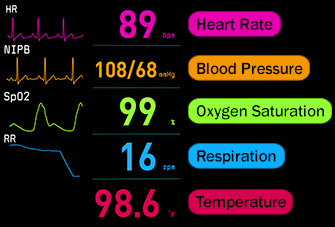 Using this tool made clinical an exciting learning environment. The students began looking for information during the clinical day, and they recognized the value. Students were also prepared and came to clinical curious. Post-conference was a student-centered learning experience as they shared their reflections from the assessment tool. During post-conference students had insightful contributions and not a simple rehashing of the day or just a statement of the facts. The students had organized their thoughts while writing. As a result, what the students shared was thinking and caring like a nurse at a deeper level. 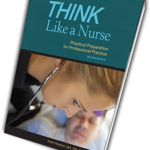 Though the statement “think like a nurse” is repeatedly used in nursing education it needs to be balanced with the emphasis of “to care like a nurse” and how to do this in clinical practice. 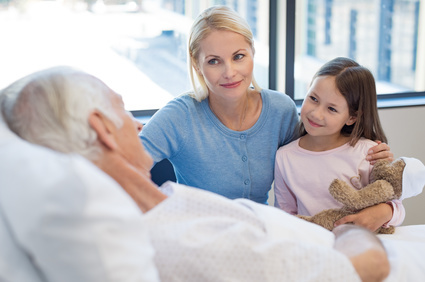 By assessing and caring not only for the patient but also the family, this assessment tool makes it simple and easy to help students see the importance of holistic care that includes the family of each patient they care for. Use this tool in your clinical to develop holistic care that will help your students to not only think like a nurse but also care like a nurse in all that they do for the patient and the family! How can you use this tool and questions to help your students provide holistic care in your clinical setting? Do Nurses and Students Still Value Bedside Patient Care? Help Your Students Think and Care Like a Nurse! What it means to act like a professional nurse!